IF the ancient Greeks implored us to "know thyself" and common knowledge assures us that "a picture is worth a thousands words", doesn't it follow that the amalgamation of random know-nothing's collectively called "the human race" should be CONSTANTLY photographing themselves in an effort to gain true wisdom and artistic insight? It should! And also because it's just plain insanely inventive to do so! Just ask ROBERT MAPPLETHORPE or CINDY SHERMAN. This month 1650 goes completely SELF-CENTERED as we pay homage to the time-honored art of the SELF-PORTRAIT! And while we highly encourage you NOT to cut your ear off before snapping your own mug, we do encourage you to muster a little bit of the artistic passion that fueled a certain well-known Dutch dude's compulsion to capture the true spirit within. So this month, whether you have a face that launched a thousand ships or you are a bit more on the JoJo the Dog-Faced Boy side of the tracks, grab a camera and crank out an image that is indisputably YOU! Because EVERYTHING IS BEAUTIFUL in its own way, and at 1650 this time we are being TOTALLY selfish about things as we dive head first into the wonderful world of SELF-PORTRAITS and SELFIES!!! 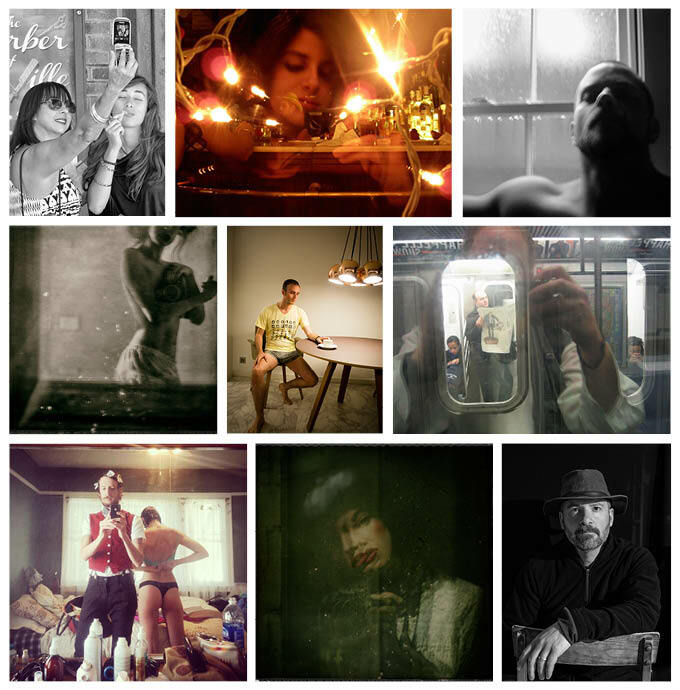 Approximately fifty works will be chosen from submitted photos to be included in the SELF: SELFIES AND SELF PORTRAITS group photography exhibition at 1650 Gallery in Los Angeles. There is an entry fee of $35 for up to 5 images. Additional entries may be submitted for $5 each. Selected artists may choose to offer their work for sale. The gallery retains 50% sales commission. We offer free matting and framing for accepted photographs that fit our pre-cut mat sizes for the duration of the exhibition.